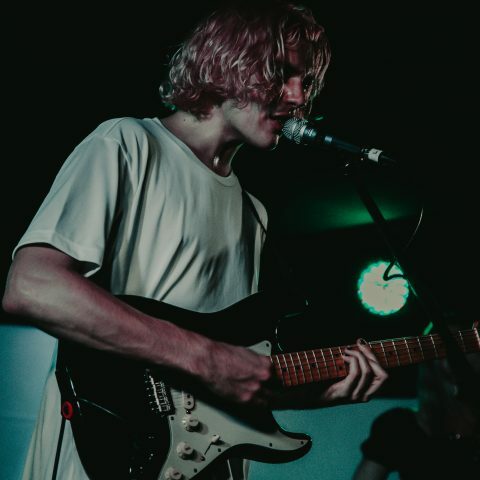 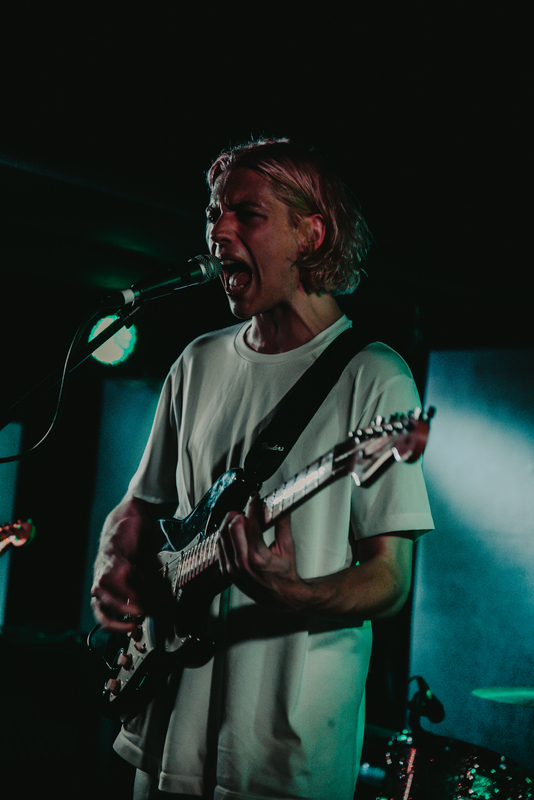 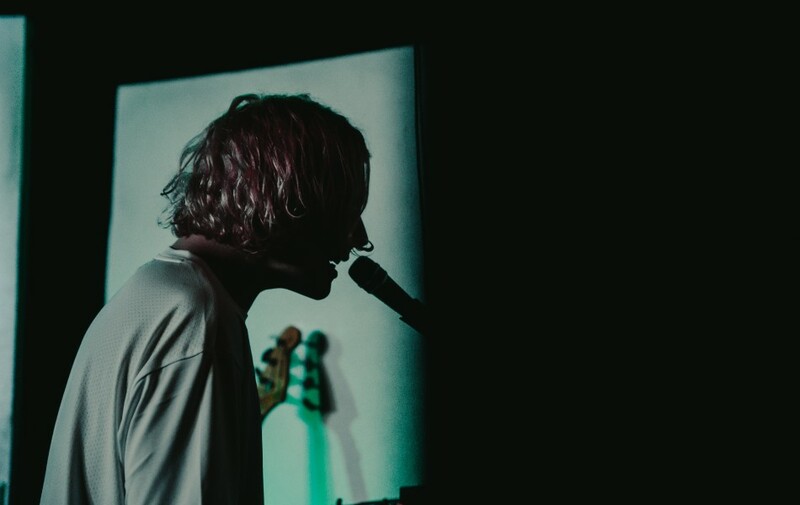 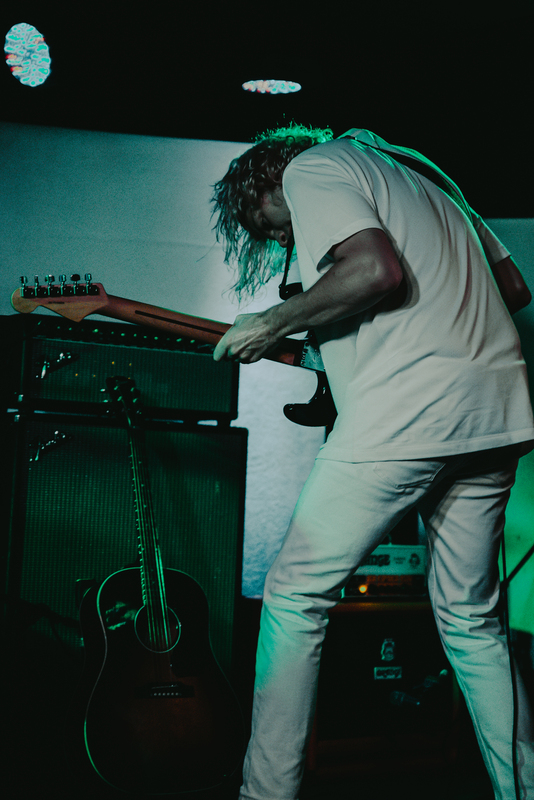 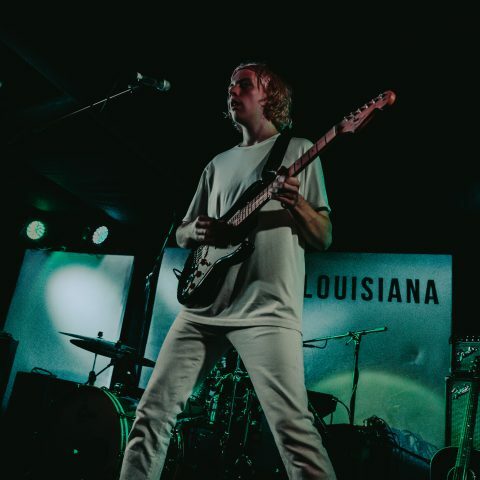 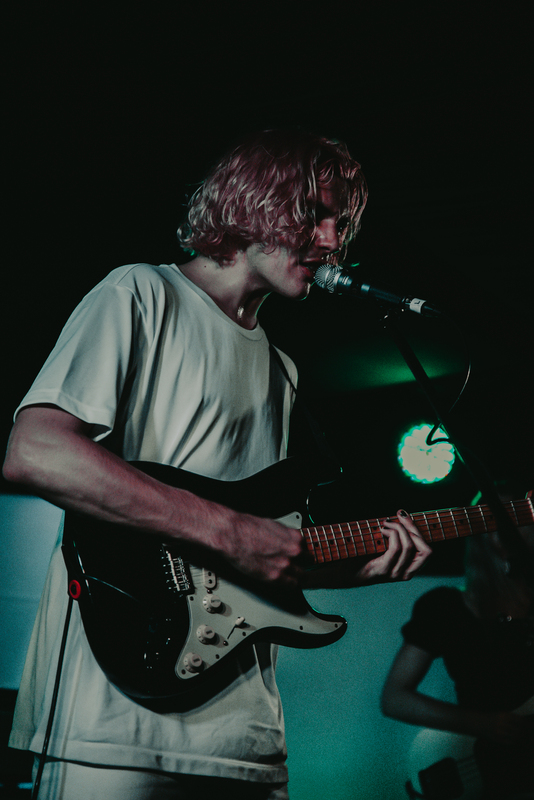 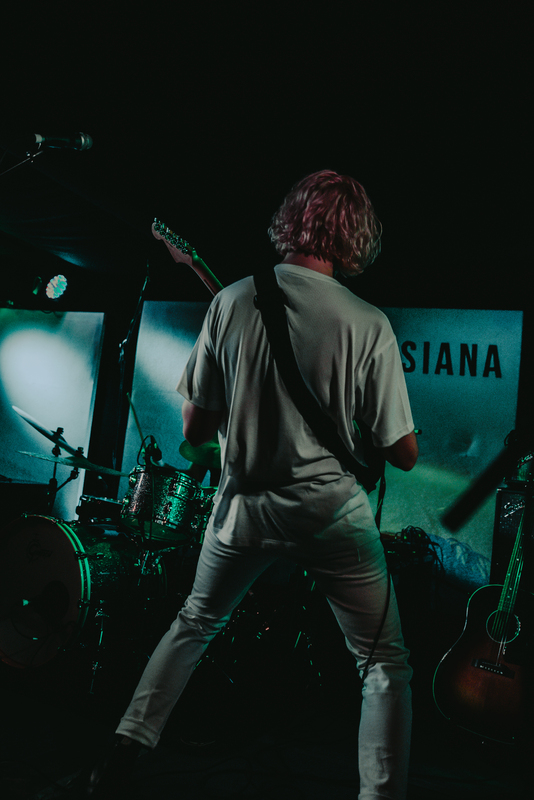 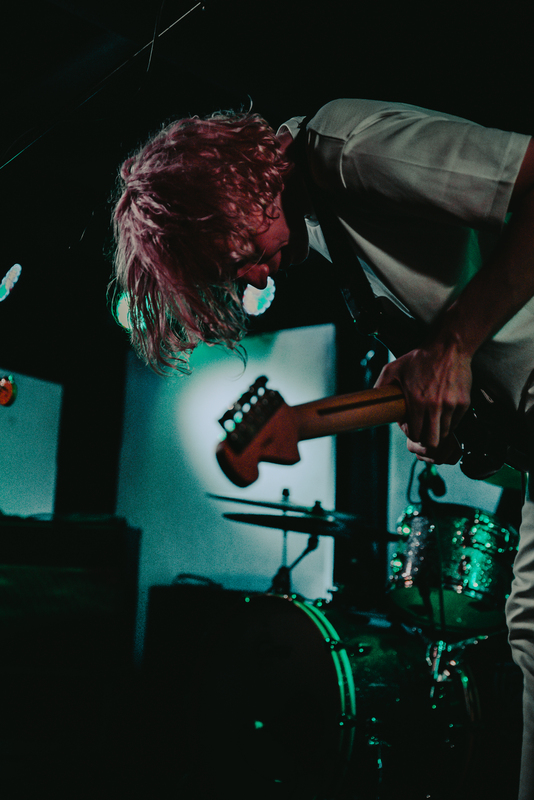 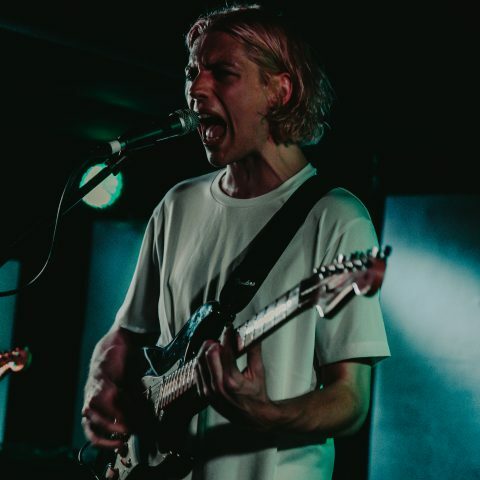 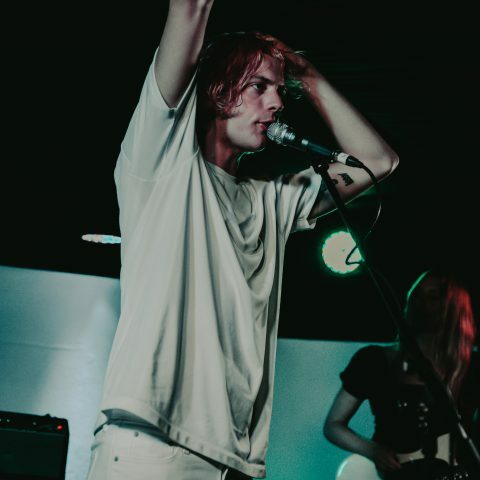 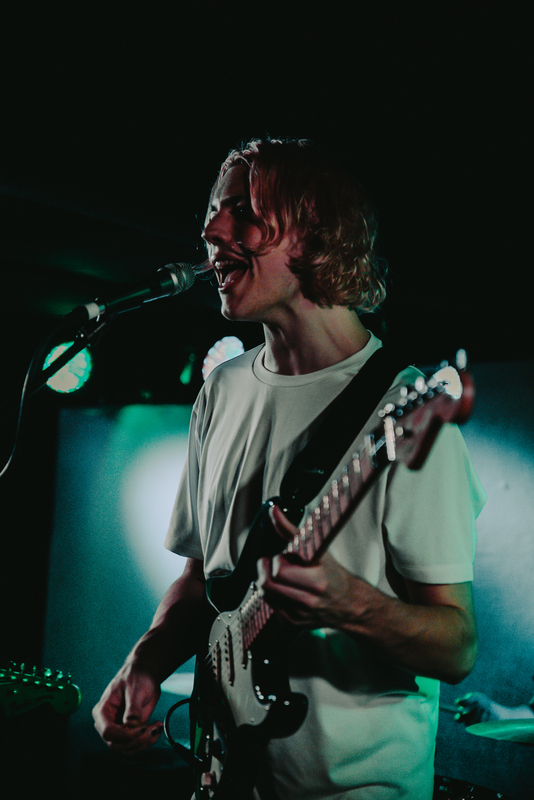 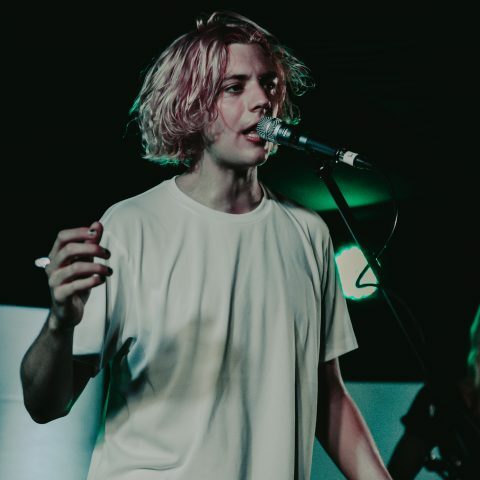 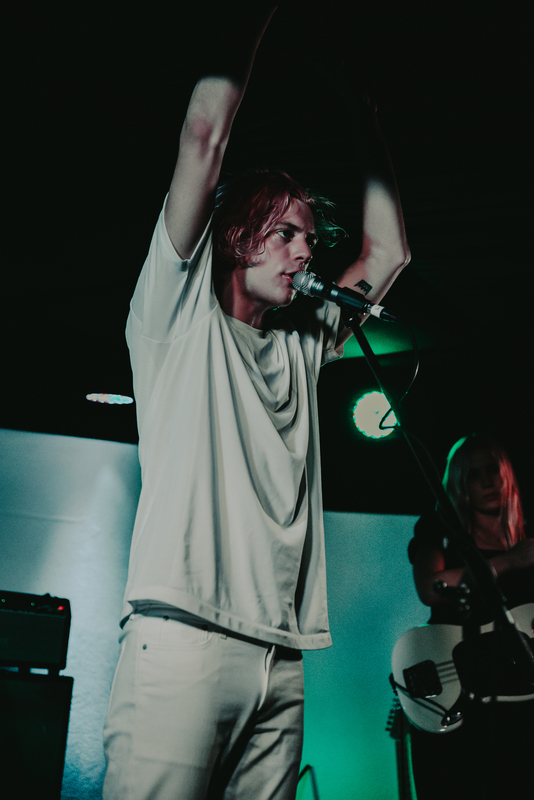 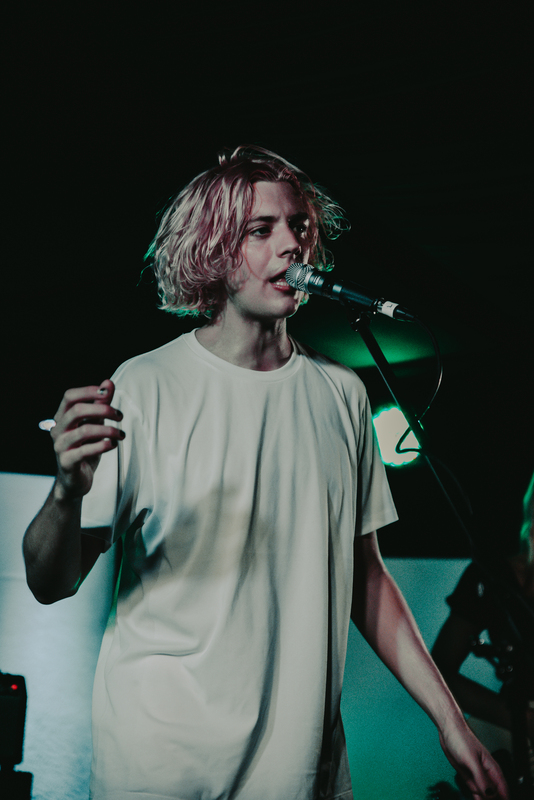 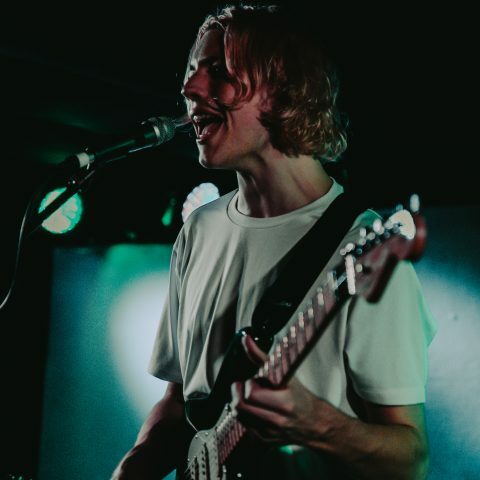 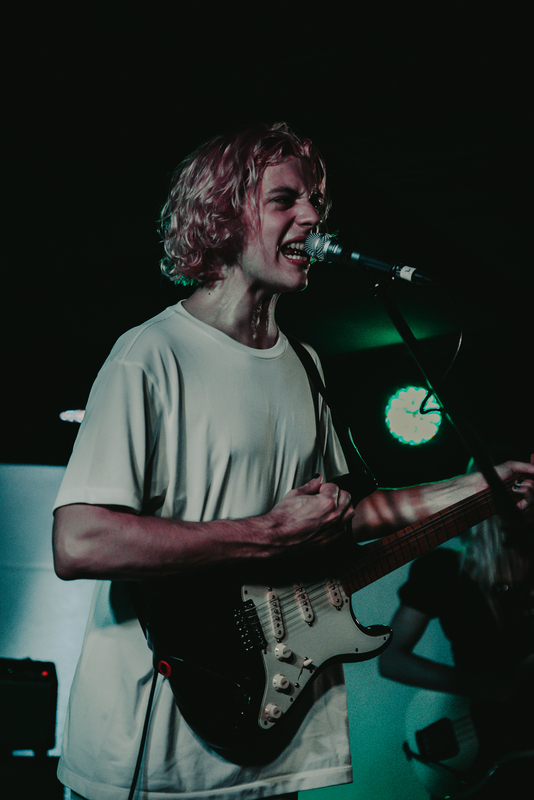 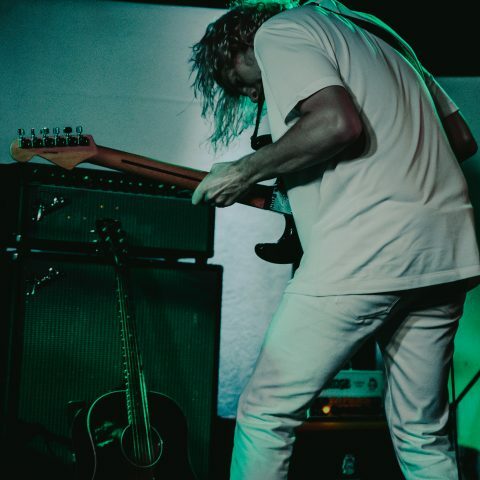 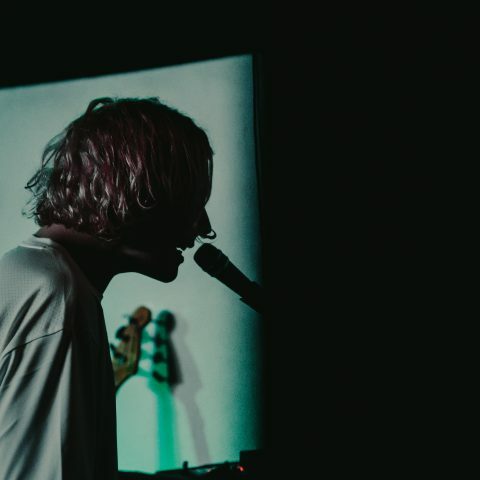 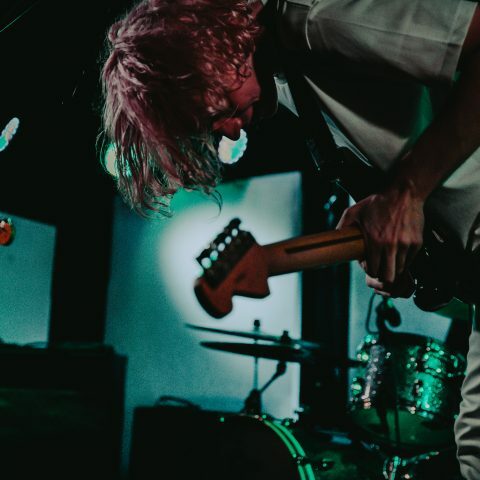 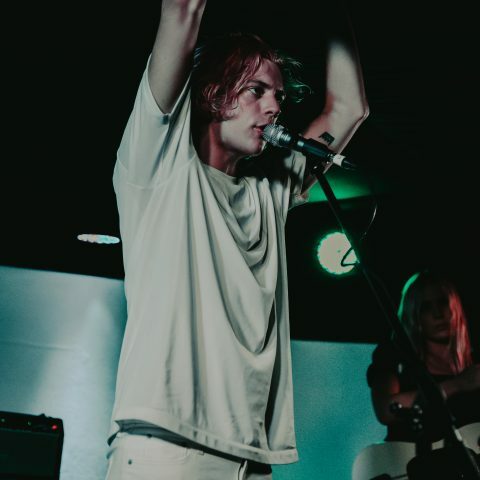 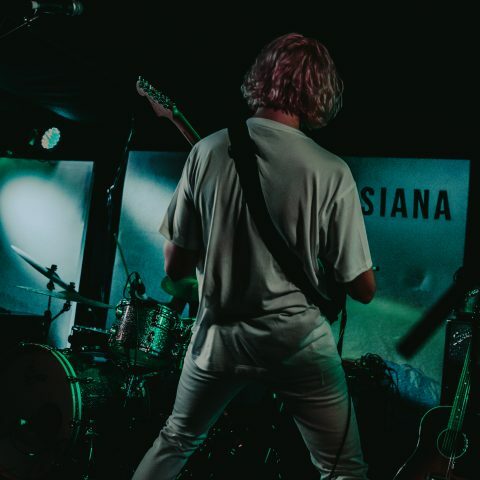 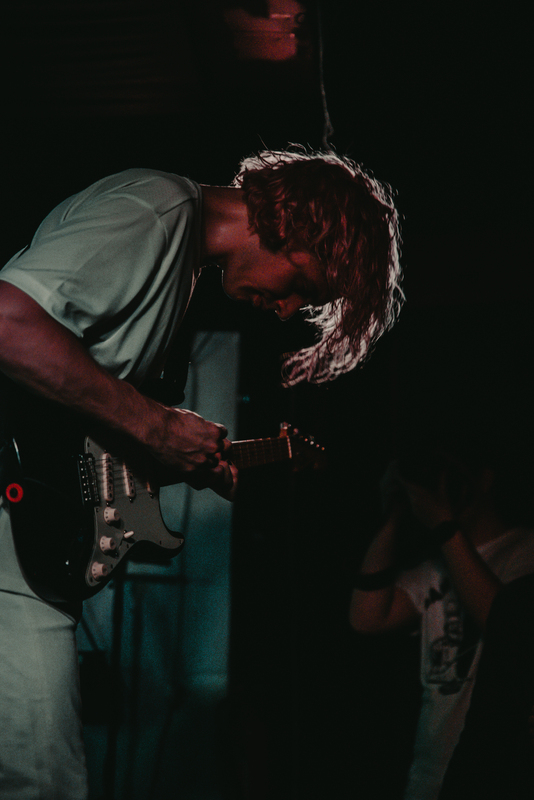 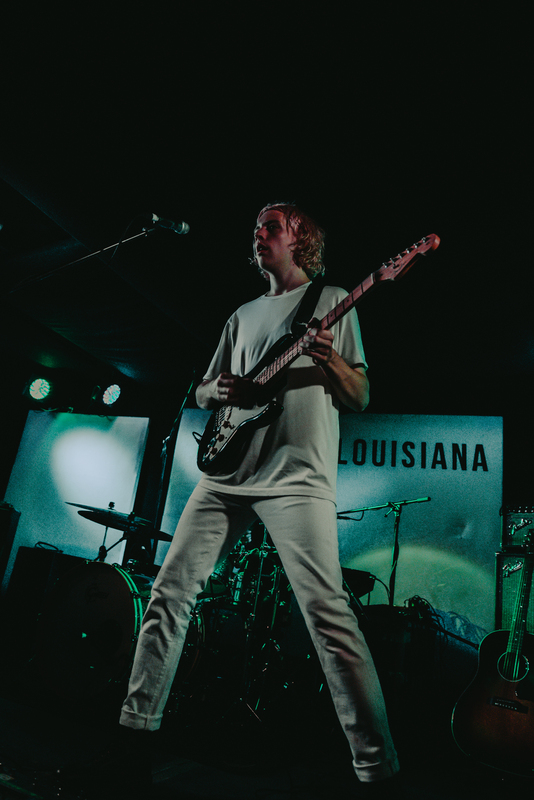 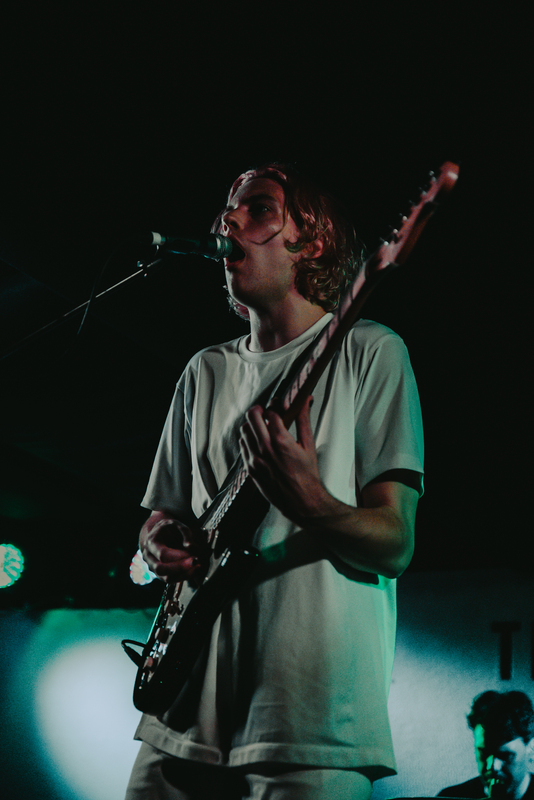 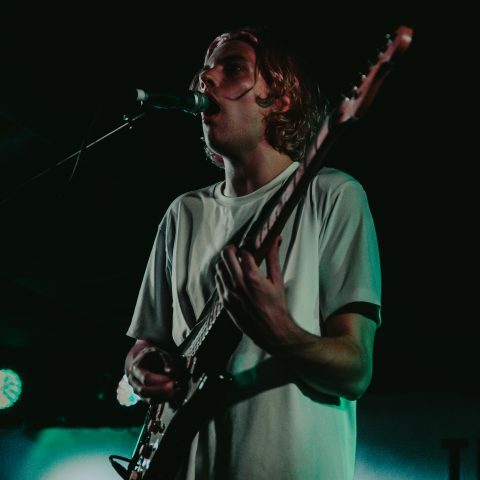 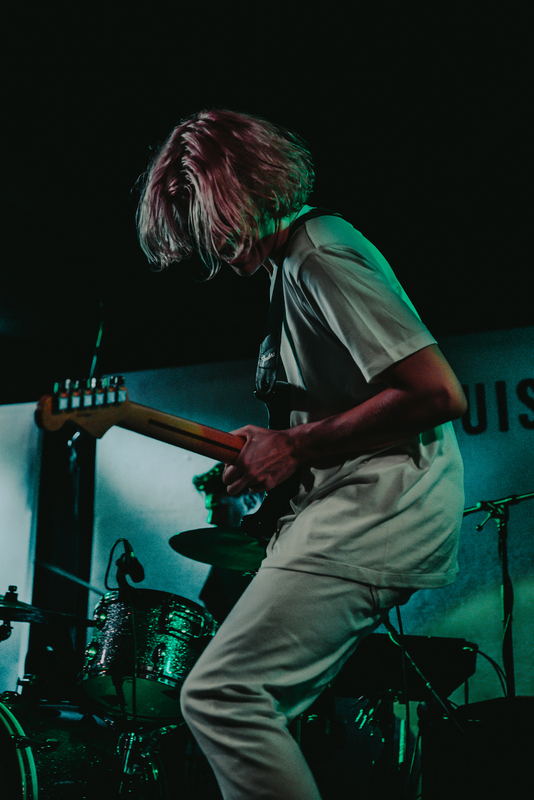 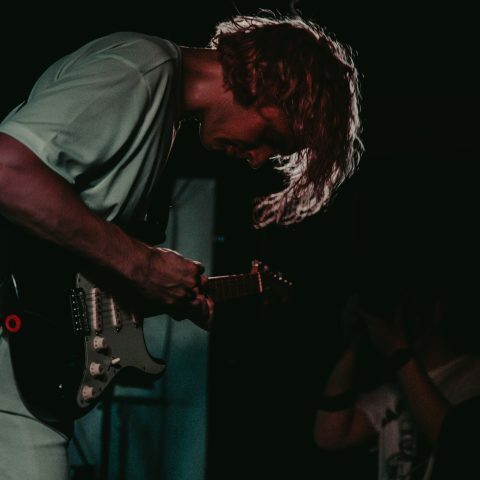 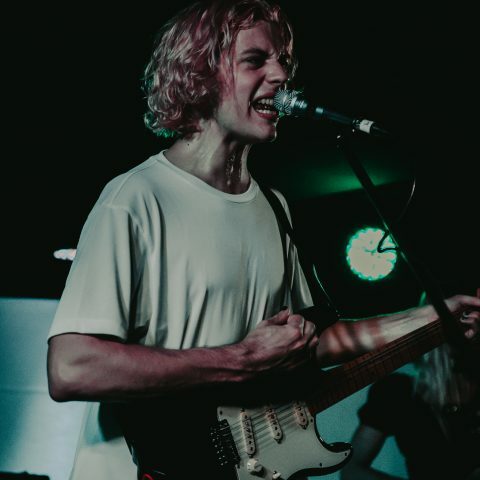 With new single ‘Exoskeleton’ out now and kicking off his headline tour, VANT stopped by Bristol for the first time since 2017, putting on a show to remember at The Louisiana. 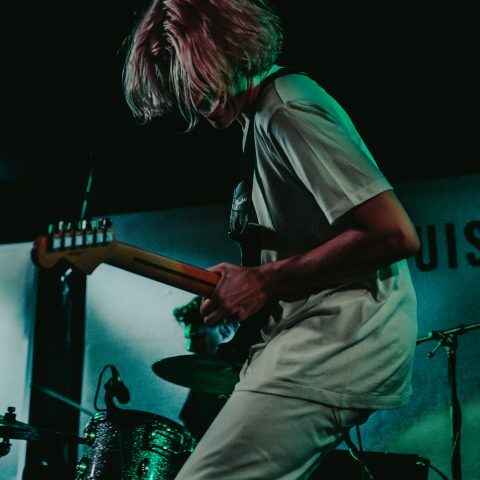 Indeed it was a cracker and we captured some great pics of the artist in action. 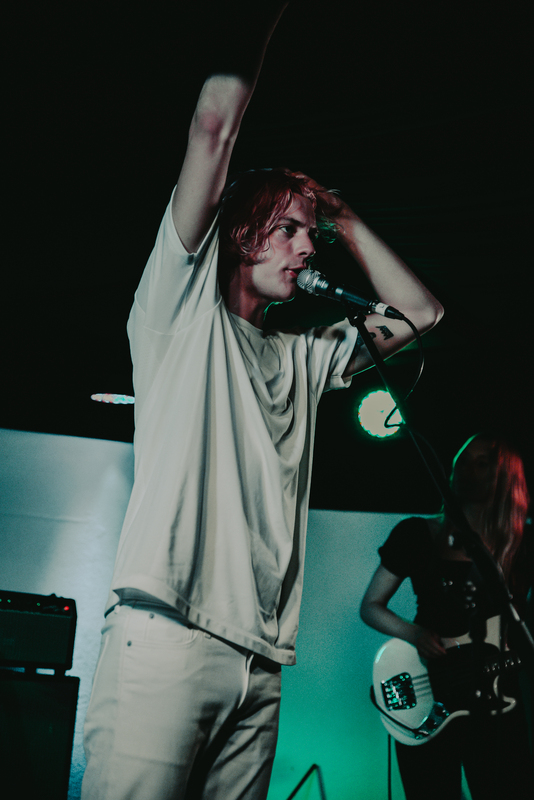 In case you missed it, check out the photos above.